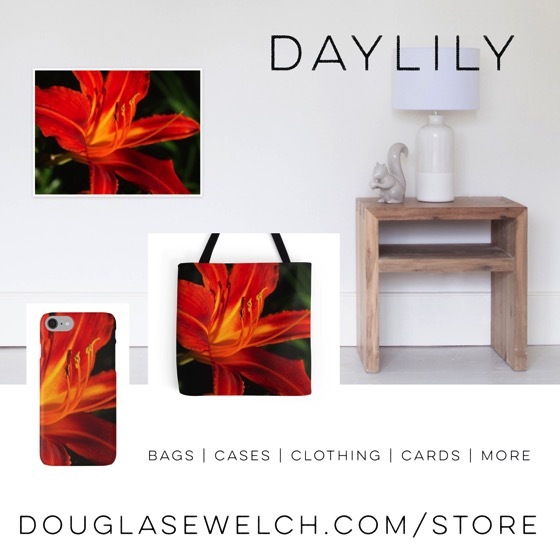 A Bit of Daylily Spring – Cases, Totes, Cards and More! 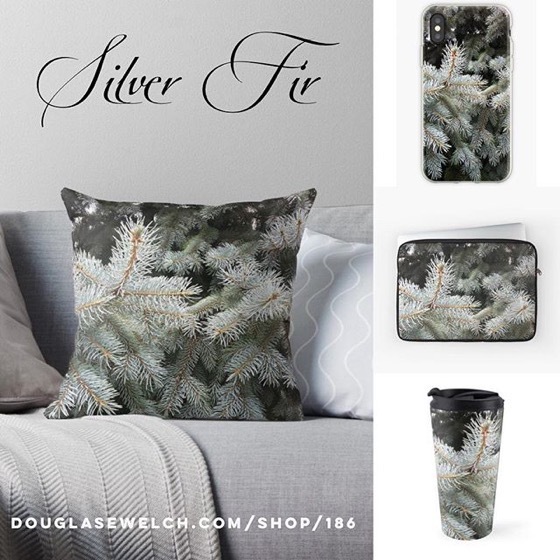 Click to view entire collecton and buy today! Categorized under: Art, Flowers, Home, In the neighborhood, Nature/Outdoors, Photos, Plants, Products, Technology. 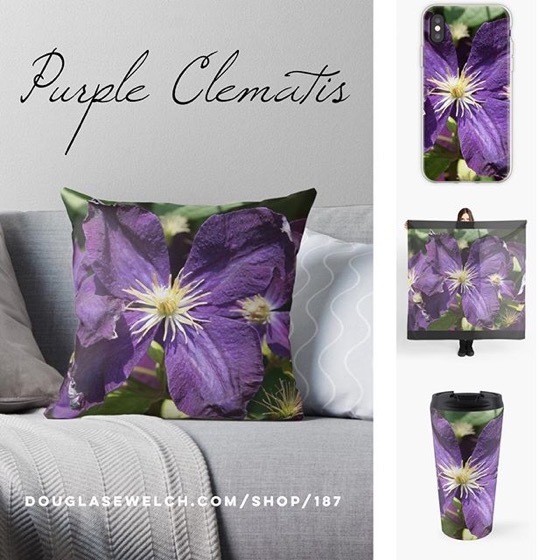 Tagged with: cards, cases, clothing, daylily, flowers, forsale, garden, Home, house wares, nature, Outdoors, photography, products.